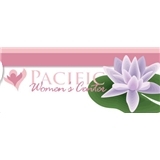 Pacific Women's Center (Ladera Ranch) - Book Appointment Online! Personal and professional! Highly recommend her!